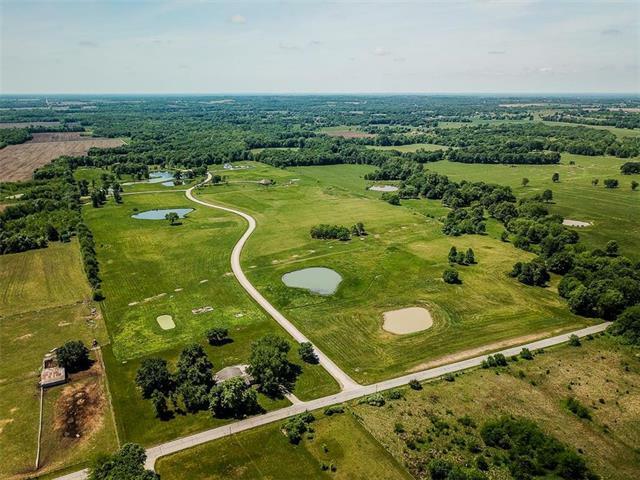 "Breathtaking" is how you will describe the surroundings at Bethel Estates. 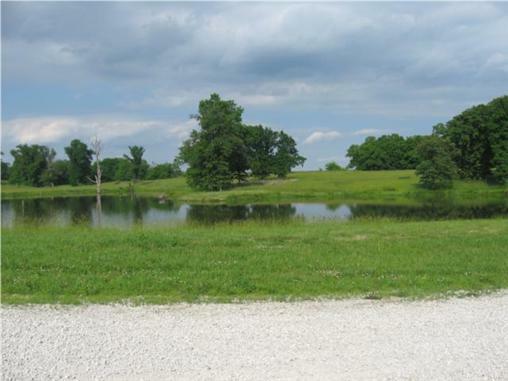 Choose this great location between Harrisonville and Pleasant Hill to build your dream home. 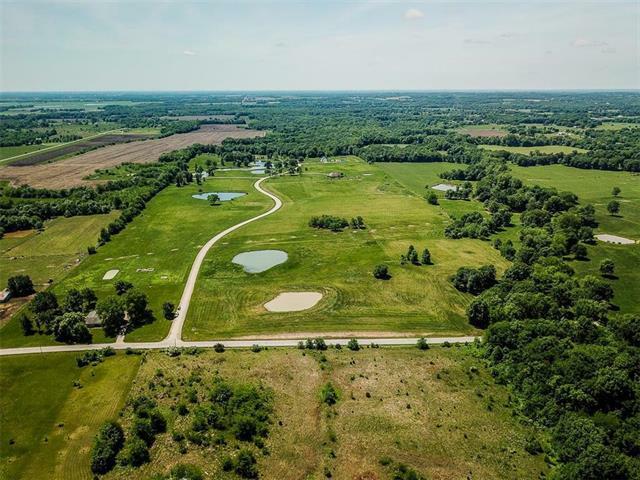 Lots range from 5 to 8.85 acres. Pick your dream site before someone else does. Come experience Bethel estates!